We planted our first 20 acres of vines in 1974. At the time, there were just a handful of winegrowers in Oregon. Within the community of Oregon's Winemaking Pioneers, we were the only ones with deep family history of farming in Oregon. Today we remain proud family farmers with over 350 acres of vines in the Northern Willamette Valley, primarily for our original winery, Elk Cove Vineyards. In 2016 we launched Pike Road Wines, sprouted from our determination that it's possible to create affordable, quality made wines from Willamette Valley fruit. Pike Road, our namesake, runs adjacent to our vineyards and deep into the Oregon Coast Range Mountains. We take pride in crafting delicious white wines and Pinot Noirs sourced from our own vines and those of other family vineyards. We are committed to preserving small family farms here in the Willamette Valley through these long time partnerships, some of which we’ve had for decades. 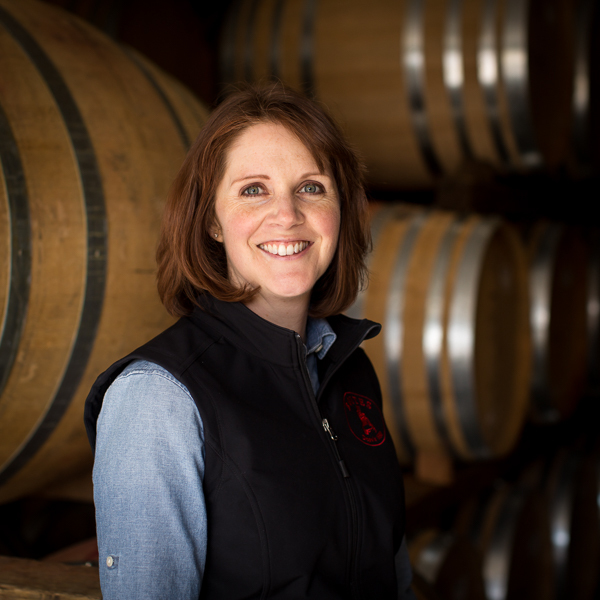 Heather Perkin works closely with Elk Cove winemaker Adam Campbell to create our wines. Heather hails from Australia where she studied winemaking at Adelaide University in South Australia. Her love for Pinot Noir and cool-weather white wines brought her to Oregon. 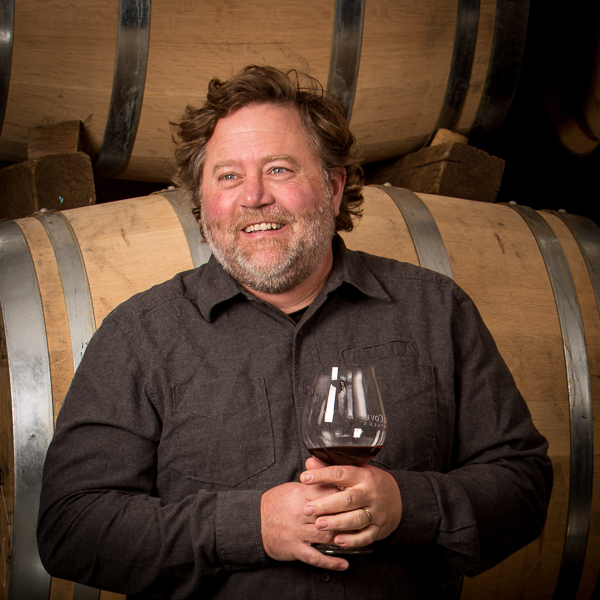 Travis Watson has been working in vituculture for over 15 years and helped the Campbell family grow their vineyards over that time period. He also has a young vineyard of his own, Bishop Scott Ranch, also adjacent to Pike Road. 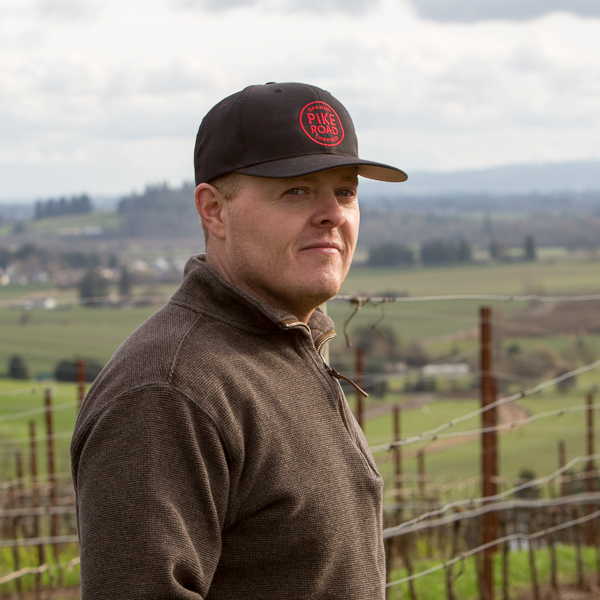 Adam Campbell is winemaker at Pike Road's sister winery Elk Cove Vineyards. After two decades as a second-generation vintner for Elk Cove Vineyards, he launched Pike Road Wines to honor the local winegrowers his family has worked with for decades. Dane Campbell has 13 years experience in the wine industry doing everything from winemaking to wine education. 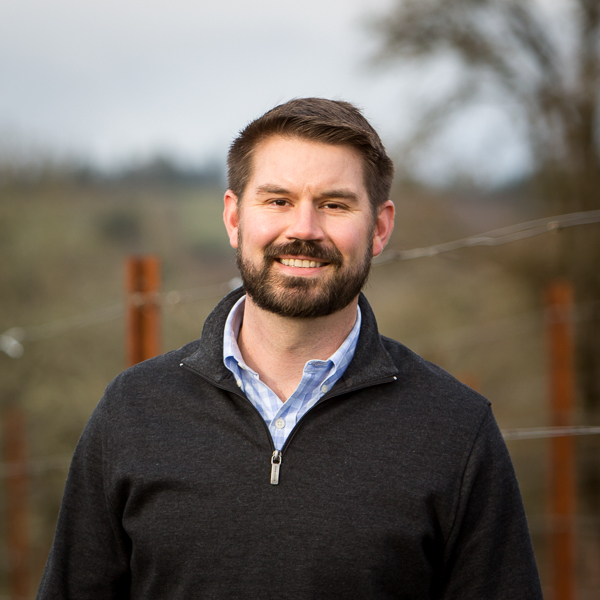 After 12 years working in wine in Santa Barbara County, a wanderlust and a love of Oregon Pinot Noir brought him to the Willamette Valley in 2017.